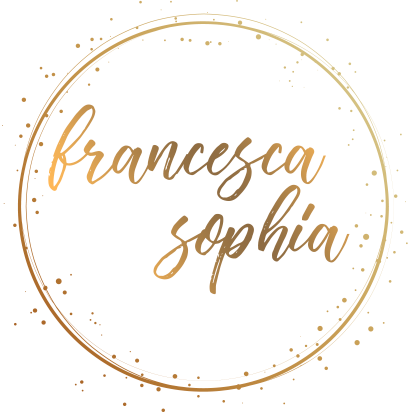 Anyone who’s been following my blog, Instagram, or Pinterest for a while has probably noticed my obsession keen interest in baking. 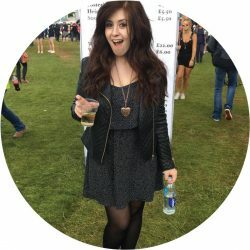 However, having just started a new job in retail, I don’t have as much time as I’d like to indulge the interest, and it’s been a little frustrating. 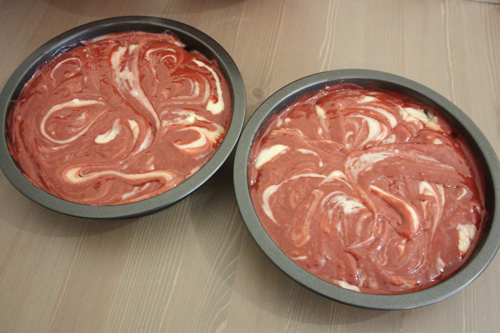 That’s why, when I was contacted on behalf of Betty Crocker about trying out some of their cake mixes(*), I jumped at the chance; I’d used them once or twice during my time at university, but never got to experiment with them much, so I decided to try out something a little different: red velvet swirl cake. For this little creation of mine, I used two full-sized Betty Crocker mixes; the red velvet and classic vanilla, which meant I opted to make two cakes (!) instead of one. I hadn’t tried the red velvet before, but I knew the vanilla mix was very light, so I didn’t really worry about one being too dense and sinking, like I would when marbling any mix I’d made from scratch. 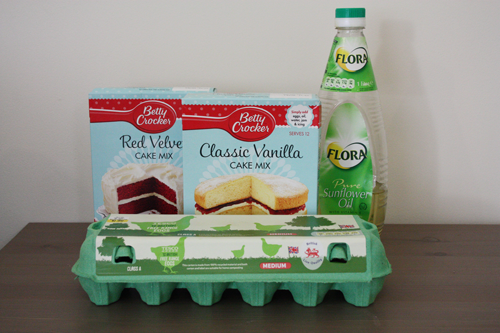 Anyone who’s used any of the Betty Crocker mixes before knows how easy they are to whip up; all you have to do is empty the mix into a bowl, throw in a few eggs, a splash of water, and a teaspoon or two of oil, and you’re ready to go. 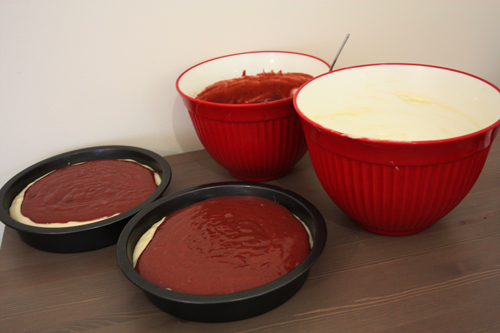 The process for this wasn’t much different; I simply mixed the two batters up separately, then poured half of the vanilla mix into the bottom of a greased cake tin, topping it with the red velvet mix. Obviously I then had to repeat this process, as I had enough for two cakes. 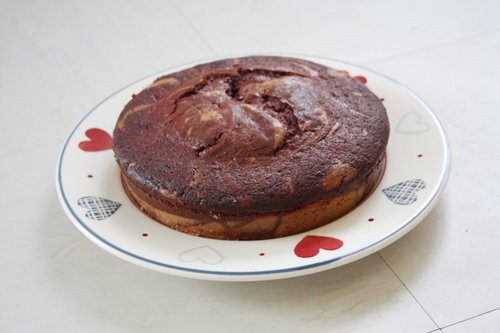 Personally, this is my favourite part of any ‘swirl cake’; the swirling. All you really have to do is grab a butter knife and drag it through the mixture until it starts to look…well, swirl-y (yes, that is the technical term). 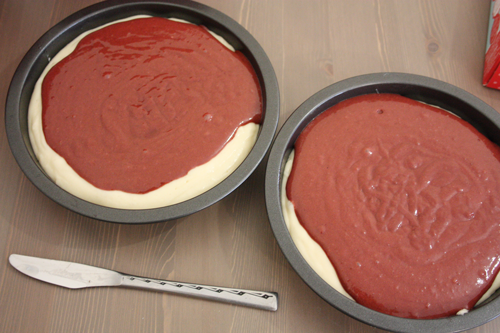 Then, it’s just a case of baking them, and that can be slightly different from the instructions; generally, when you’re mixing two different cake mixes, it can take an extra 10-15 minutes to bake both of them all the way through, so keep an eye on them! …and that’s it! A pretty impressive looking (and sounding!) 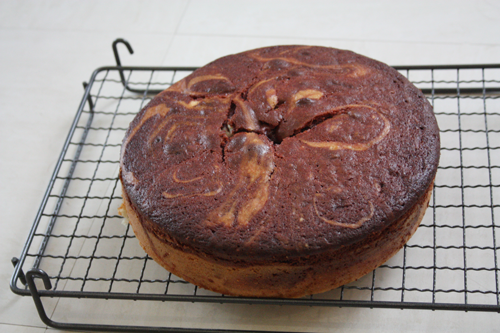 cake, in a matter of minutes’ work. All of the fun of getting creative in the kitchen, without any of the measuring, weighing, or mess. And the Betty Crocker mixes are so rich, light, and moist, that they’re honestly better than some that I’ve made from scratch. Plus, red velvet and vanilla swirl is officially my new favourite cake flavour, I’d seriously recommend you all try out this ‘recipe’…and definitely let me know if you do! Do you ever use cake mixes to save time? What’s your favourite? 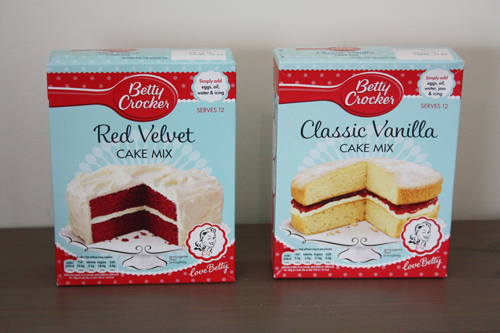 Betty Crocker cake mixes (*) retail for about £2.25, and are available from all good supermarkets.